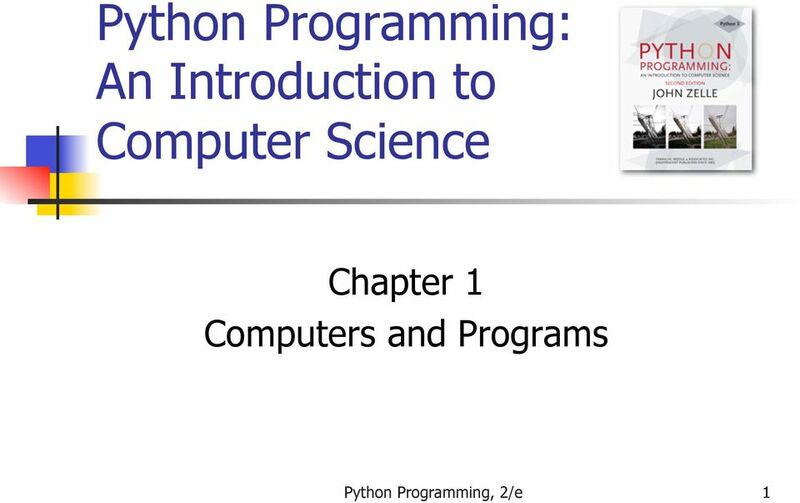 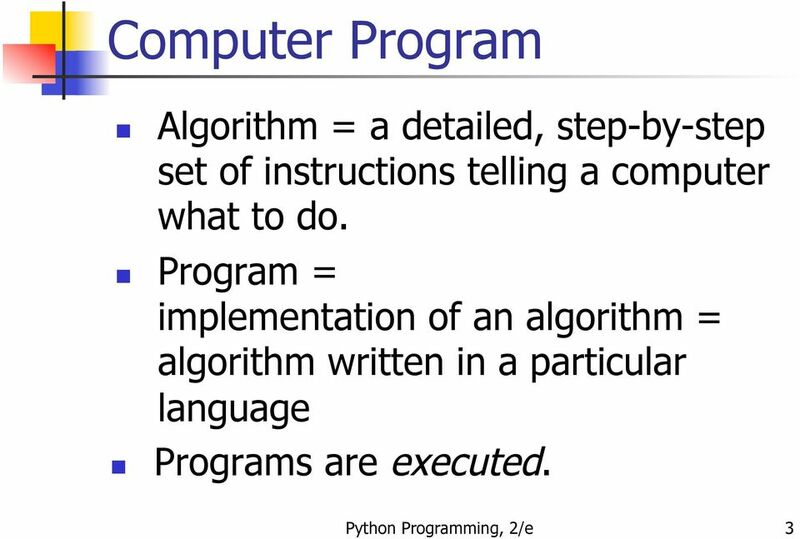 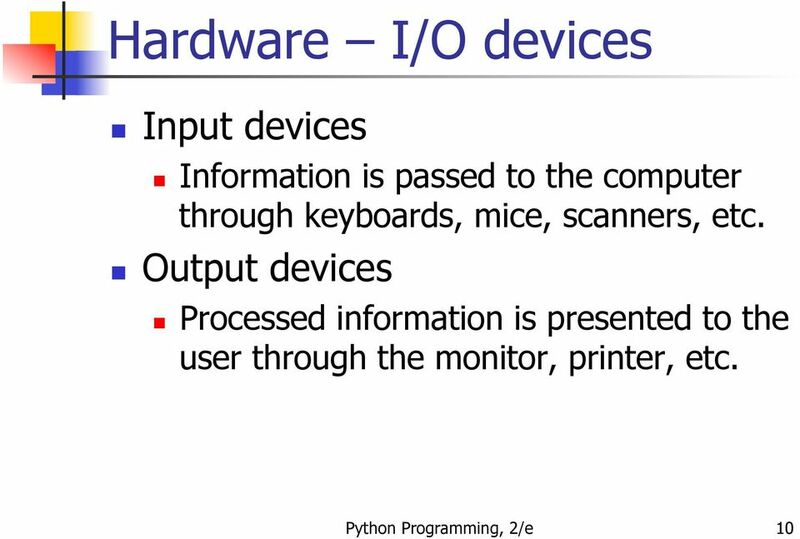 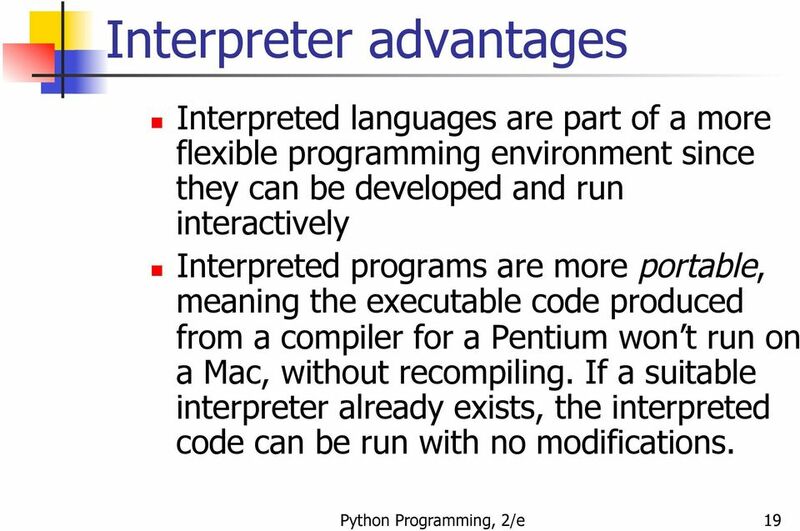 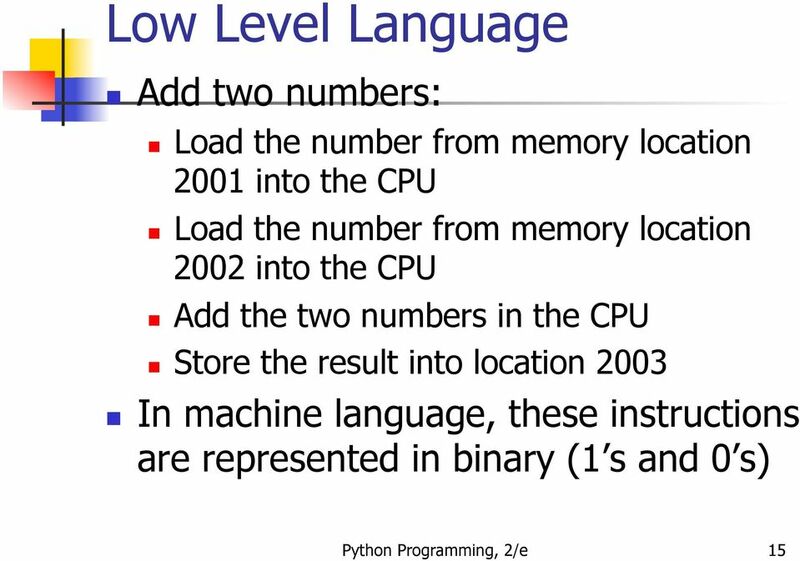 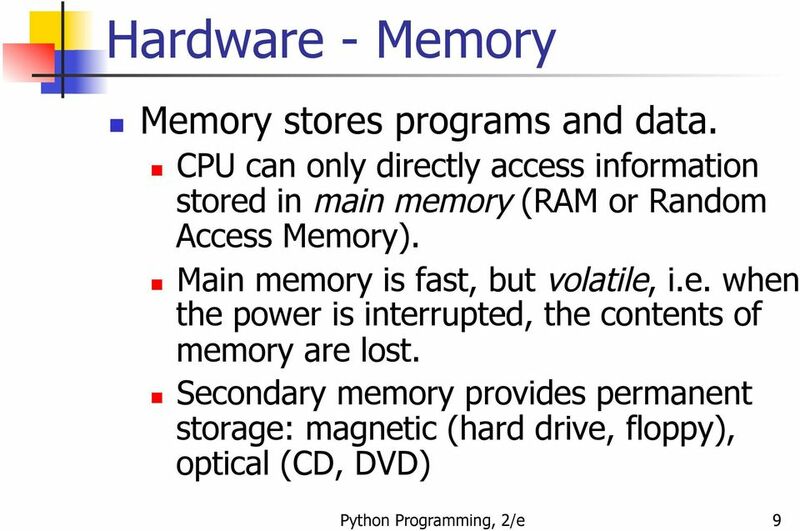 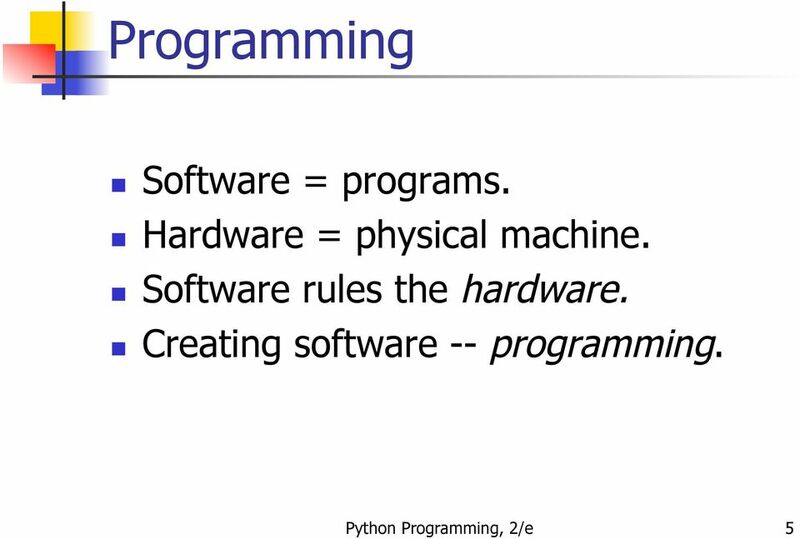 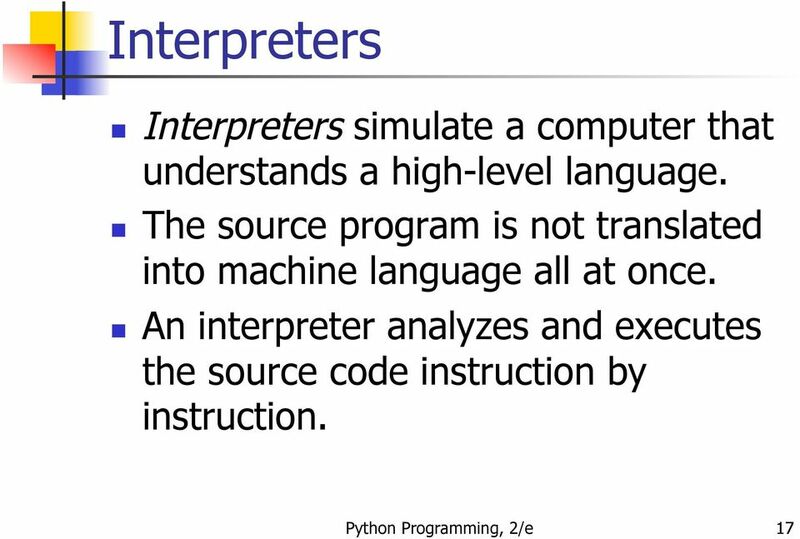 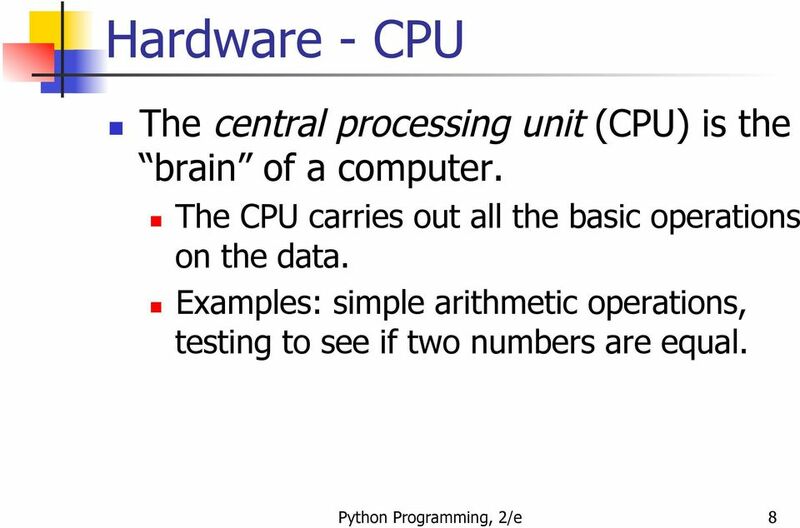 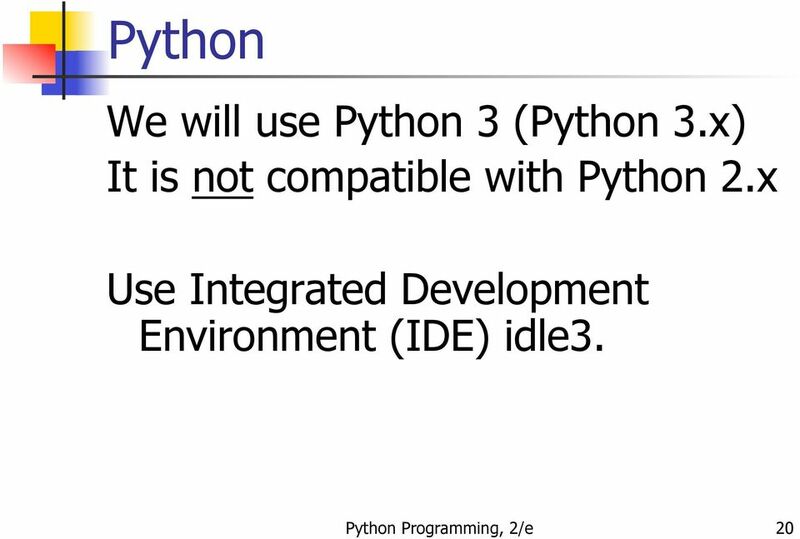 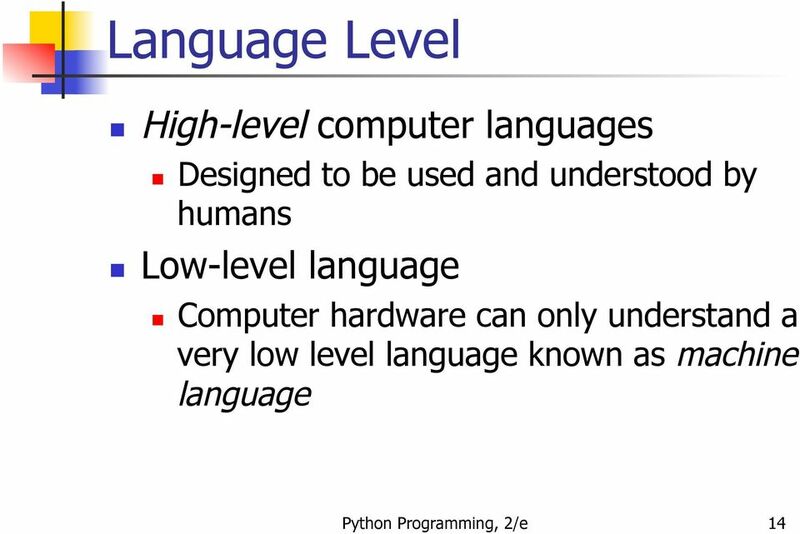 Download "Python Programming: An Introduction to Computer Science"
Chapter 1 Computers and Programs Objectives To understand the respective roles of hardware and software in a computing system. 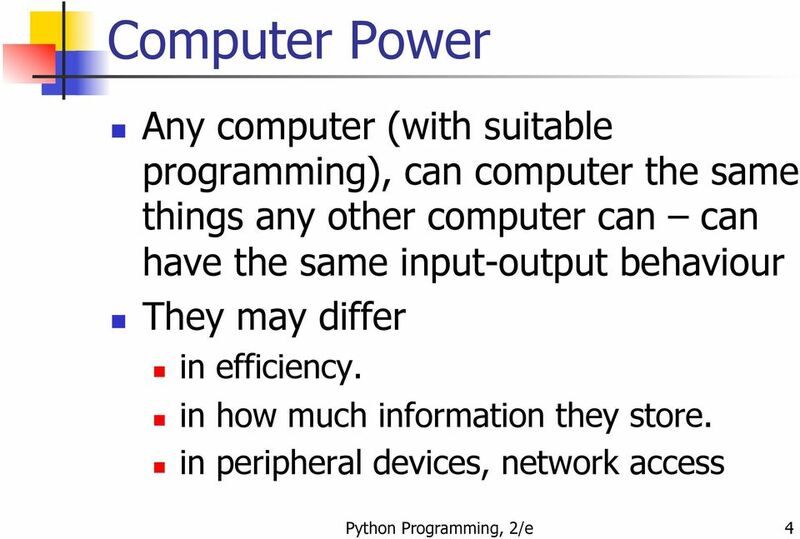 To learn what computer scientists study and the techniques that they use. 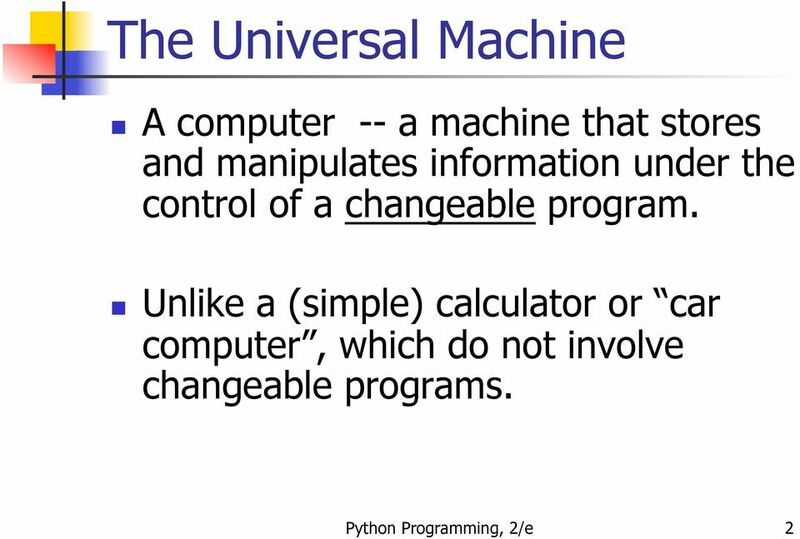 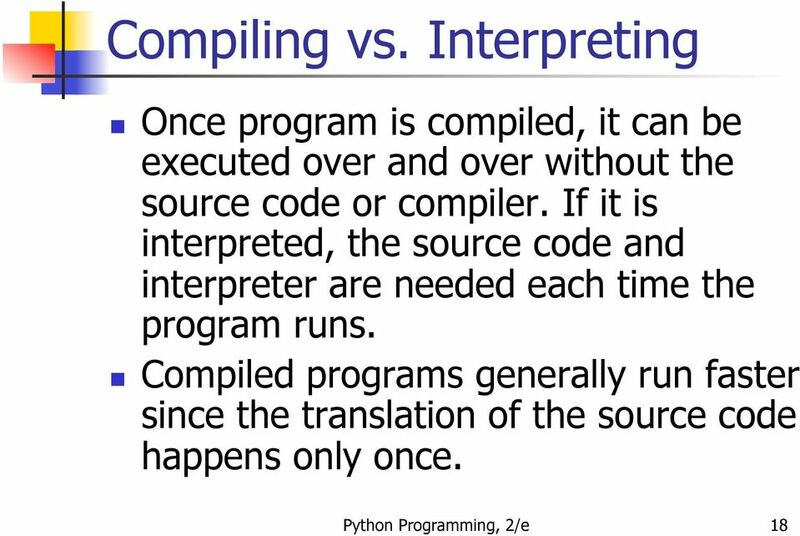 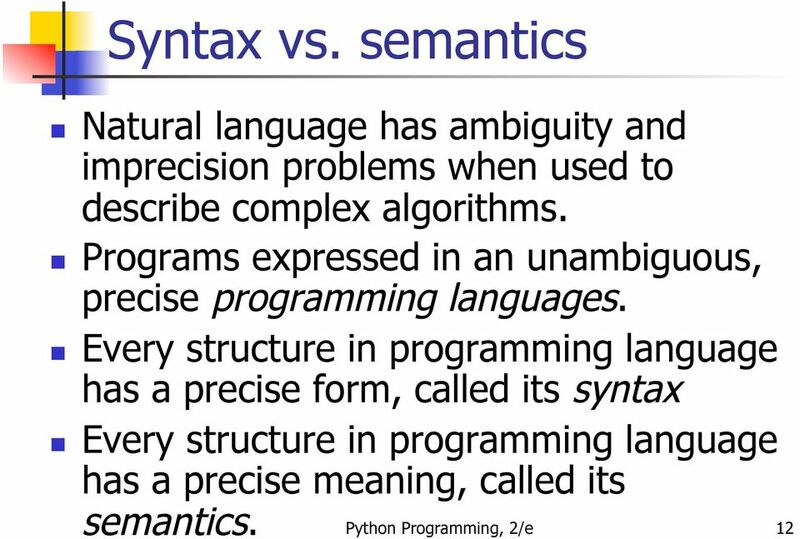 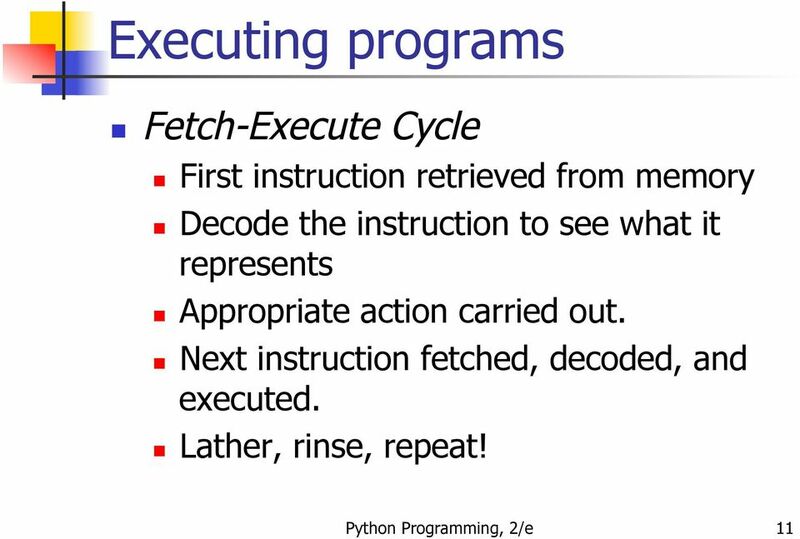 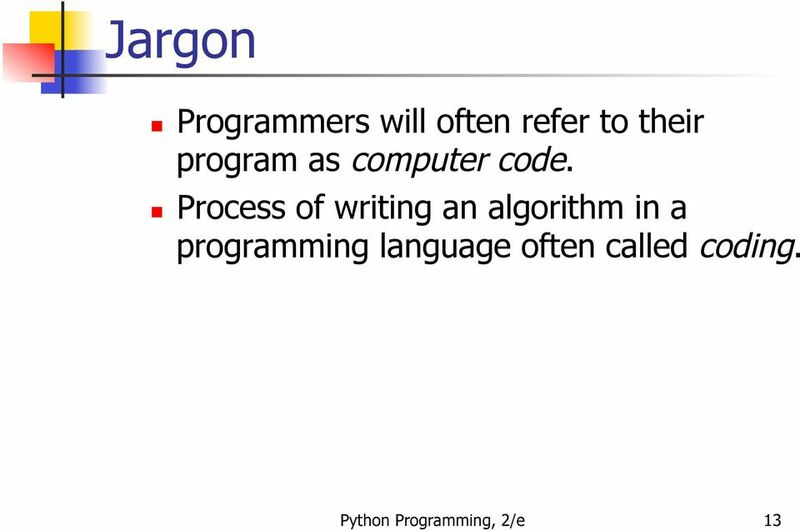 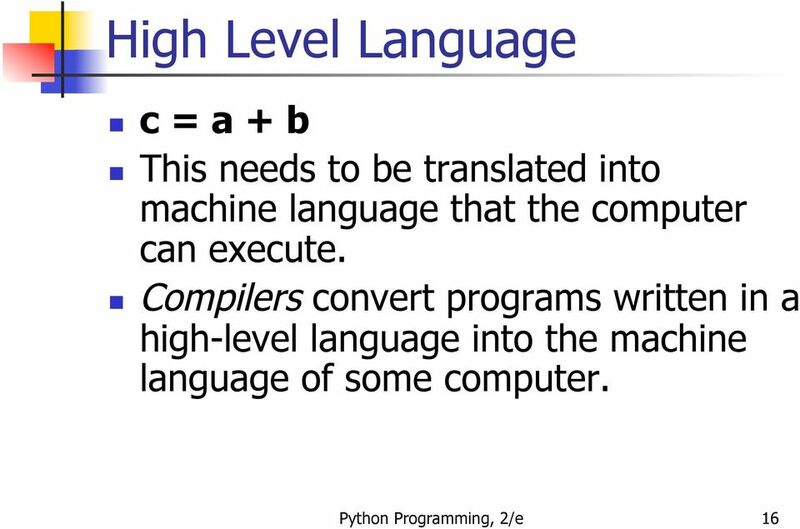 Python Programming: An Introduction to Computer Science. 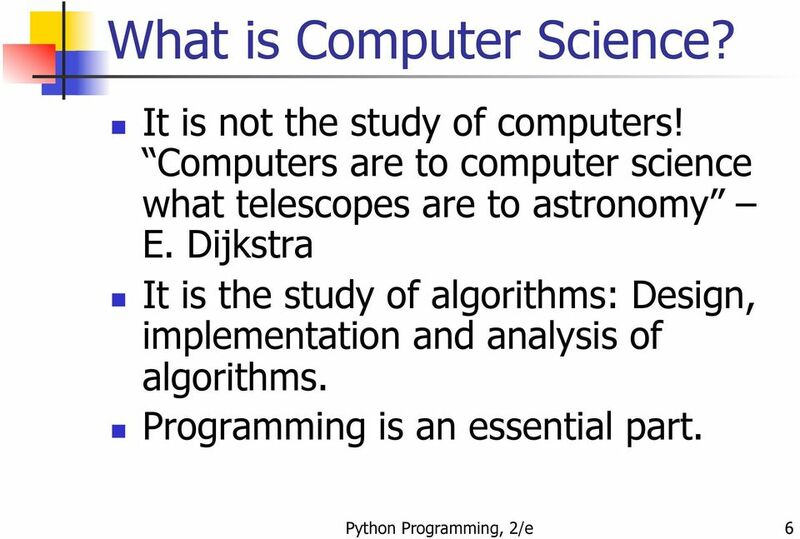 John M. Zelle, Ph.D.
THREE YEAR DEGREE (HONS.) 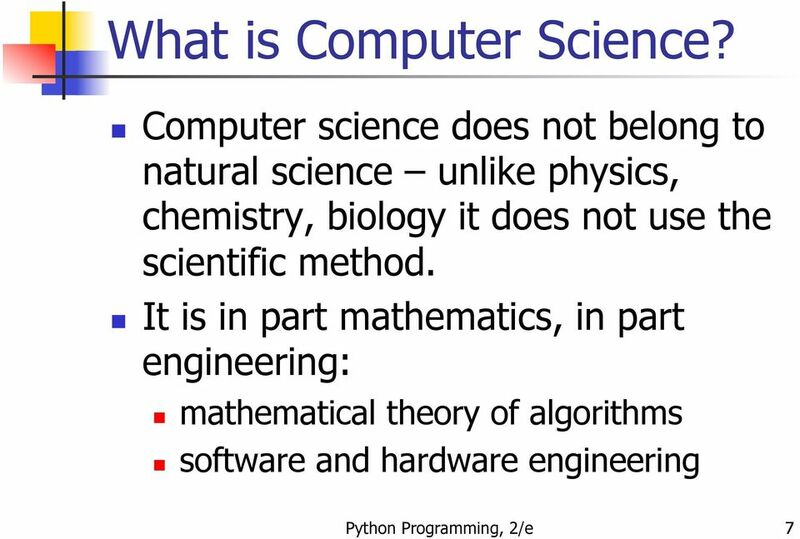 COURSE BACHELOR OF COMPUTER APPLICATION (BCA) First Year Paper I Computer Fundamentals Full Marks 100 (Theory 75, Practical 25) Introduction to Computers :- What is Computer?